2018 was a great year for Philippine cinema and an even better one for OPM artists. 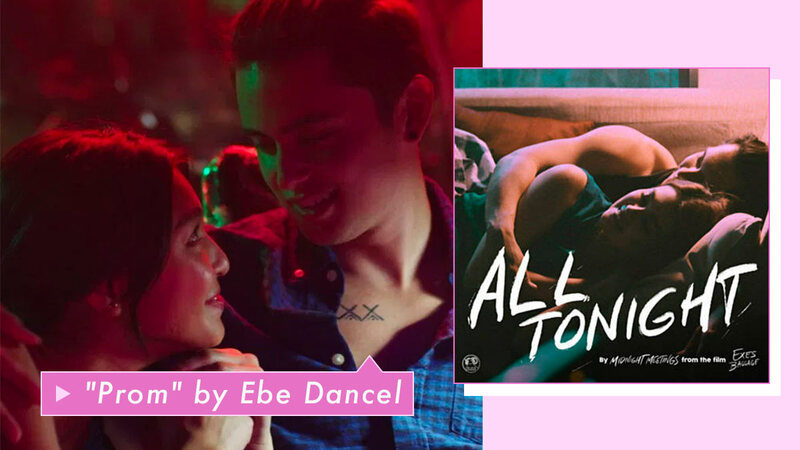 With more people watching local films (and not just during MMFF season), the songs tied to these films get recognition as well—AS THEY SHOULD. Here, our favorite movie theme songs by OPM artists we can't get enough of!